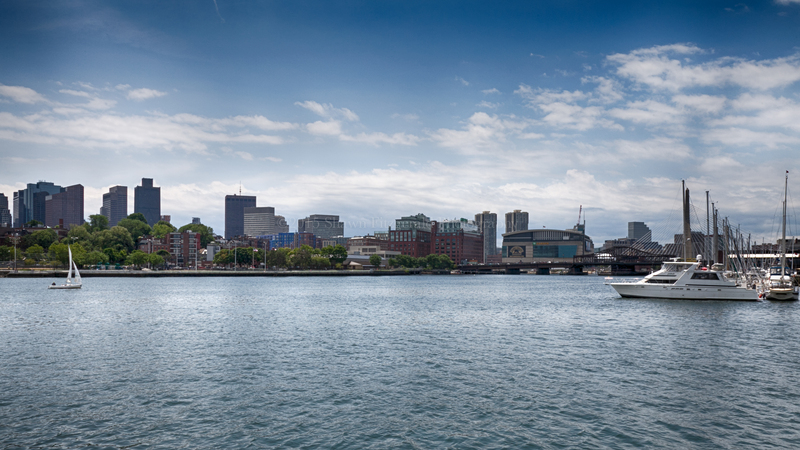 While down in Charlestown this morning to do a quick engagement shoot with a truly wonderful couple, I opted to take advantage of the beautiful early summer weather and shoot some pics around the area. 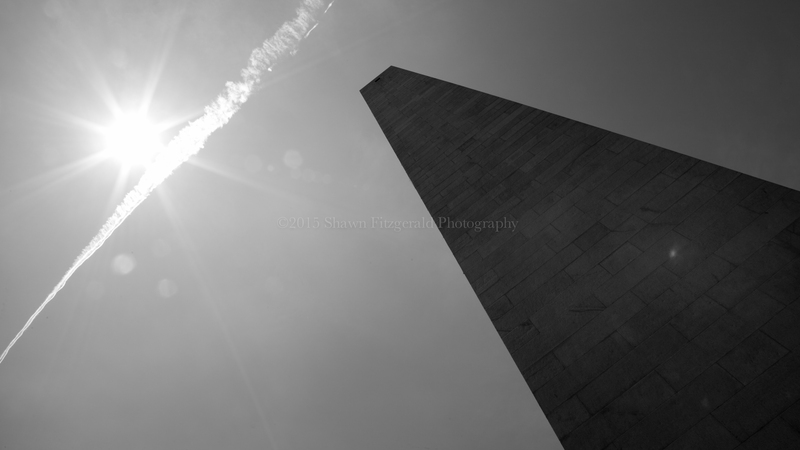 A great day to photograph, but it came with an unwanted bonus: sunburn. 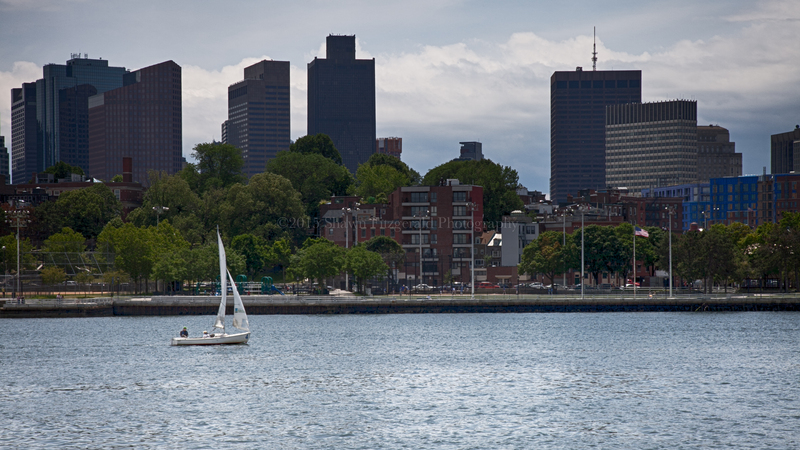 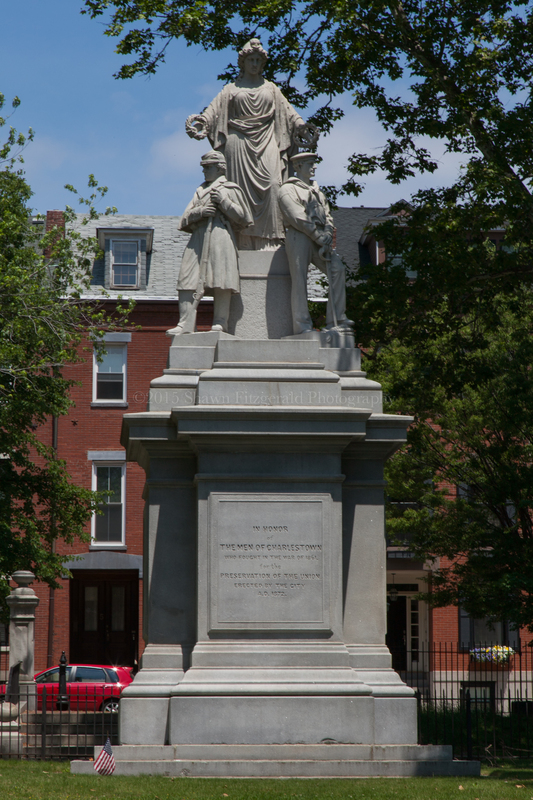 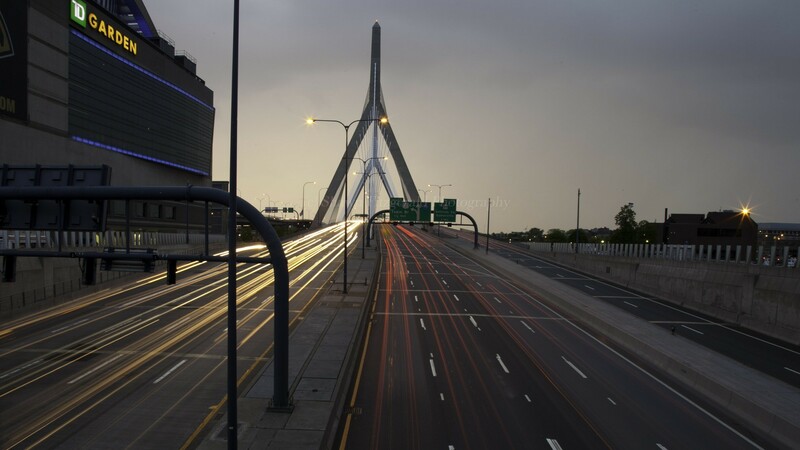 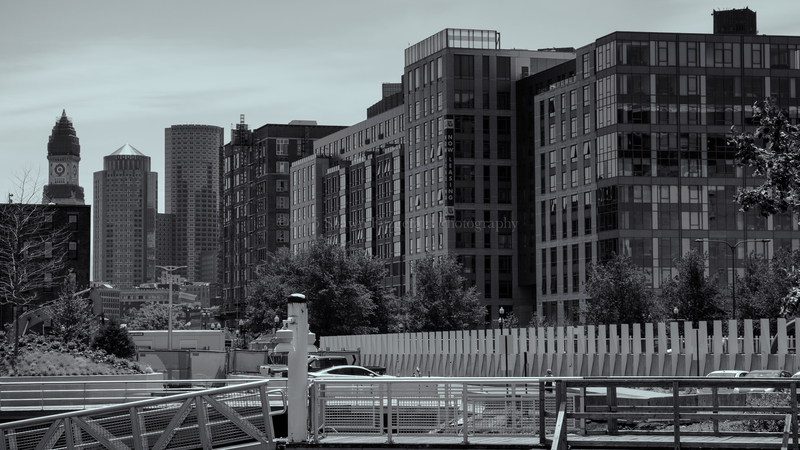 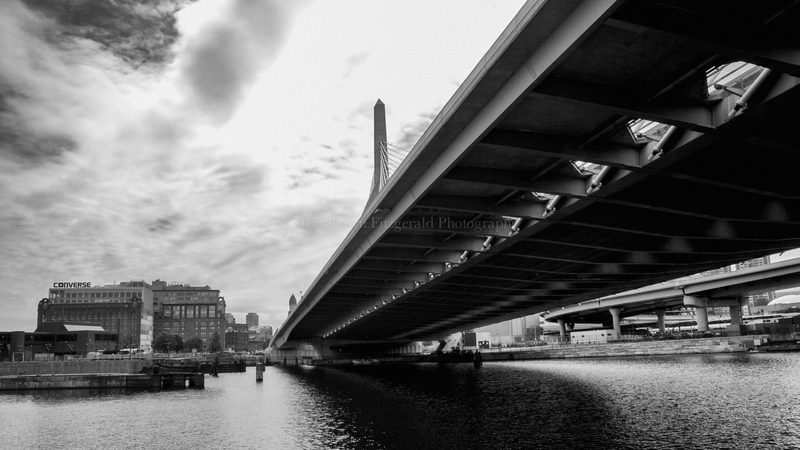 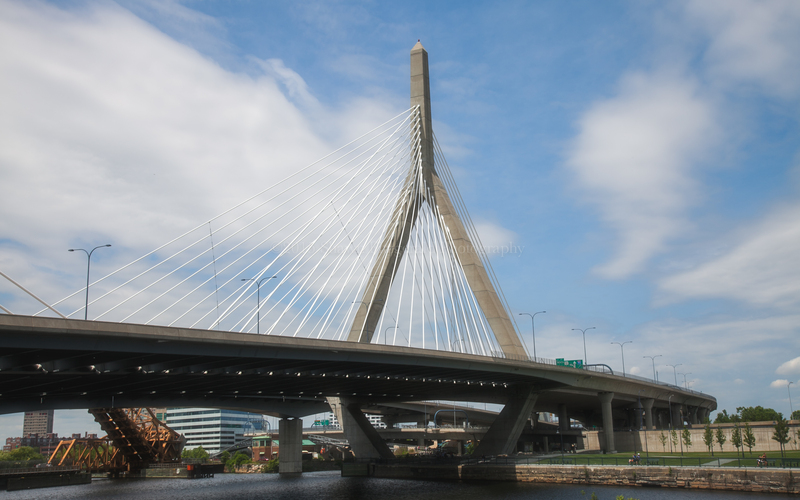 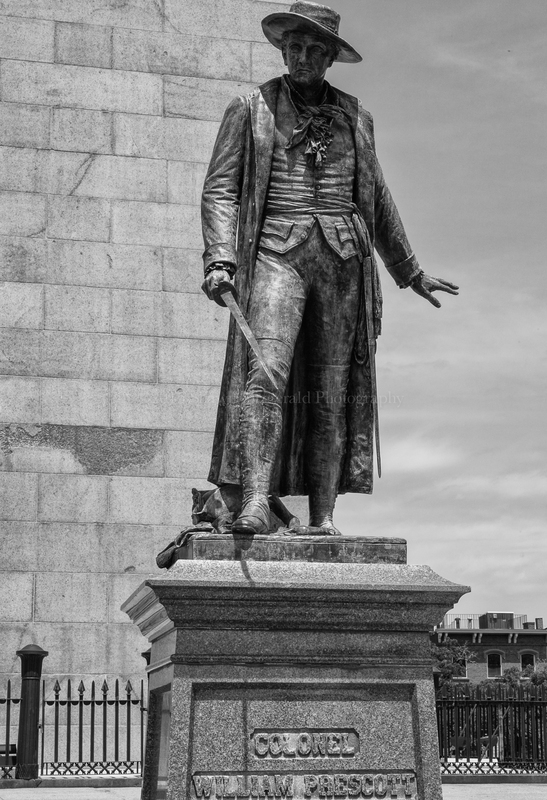 This entry was posted in Photography, Shawn Fitzgerald Photography, Uncategorized and tagged 2015, Boston MA, Bunker Hill Monument, Charlestown MA, Converse Building, June 20, Shawn Fitzgerald Photography, Zakim Bridge on June 20, 2015 by spf1227.